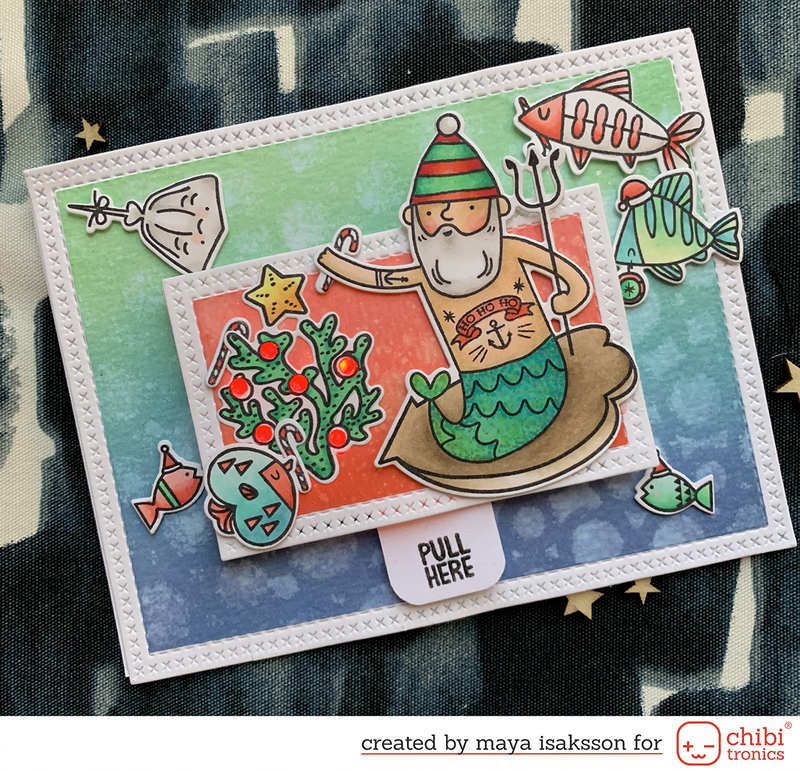 Little Outbursts of Creativity: New stamps from WOW! Earlier this month WOW! 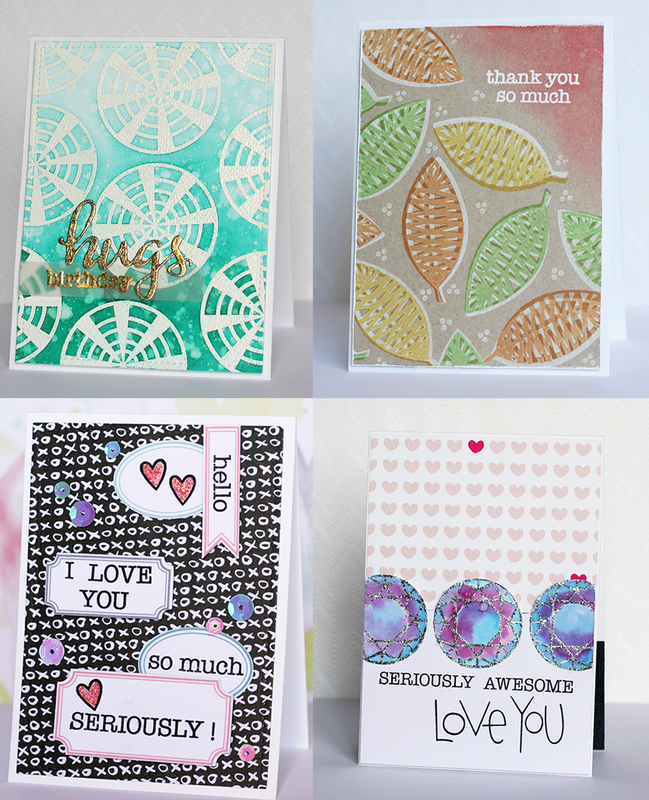 Embossing powders released two more sets of stamps that I designed for them I'm so happy to see my ideas come to life and I love seeing crafters using them in creative ways. anyways. The latest sets are called Pick 'n mix and Sparkle & Shine. I made this video talking about them and sharing some projects I made. I really hope you like them and if you want a chance to win them you can pop on over to the WOW! blog where we are having a giveaway. Good luck!